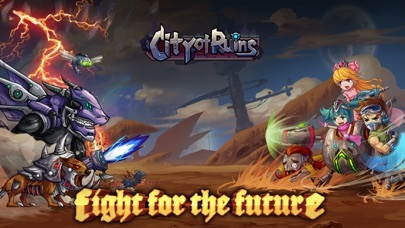 Share City of Ruins：Metal Wars with your friends ! 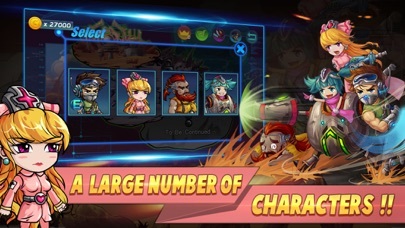 What is new in City of Ruins：Metal Wars? 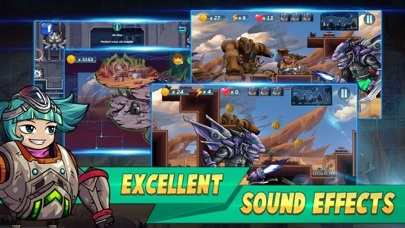 City of Ruins：Metal Wars is an interesting and classic game combining action and running. Evil criminals occupied the city you love. Now you must take up your weapons to drive them away! 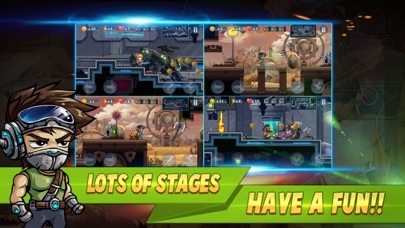 Control your role to jump, forward and dodge all obstacles, as well as kill enemies in your way. Various roles with unique skills are waiting for you to unlock! 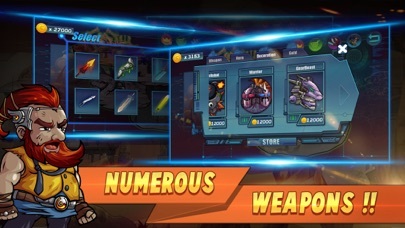 Use powerful weapons and various special equipments properly to destroy enemies. Come on, brave soldier, the city needs you to stop crimes! - Universal app. Works on iPad, iPhone and iPod touch. - Premium game. No Ads.